Aid company or individual in determining the specific direction and focus for the business. Provide simple “How To” Instructions for building a new small business. From name selection and trademarks to developing a client base. 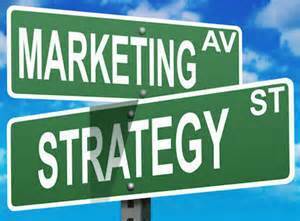 Customized marketing plans for new businesses; including strategies for use of social media, email, and websites, as well as more traditional print marketing. Information on resources available for Small Business Owners and how to best use them. Assistance and instruction on getting started and working with a basic website template.